Can you believe how fast the year has gone by? 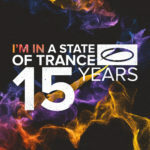 How many tunes have left you speechless, only to have another batch of astounding cuts take their place the next week? 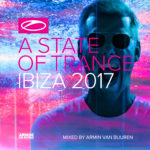 Chances are you’ve lost count of the memorable tracks in Armin van Buuren’s highly acclaimed radio show, simply because there were so many. But as the end of the year grows near, there’s one mix compilation that will bring them all together as one. 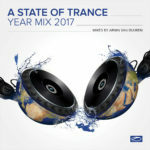 For the thirteenth year in a row, the A State Of Trance Year Mix represents two hours’ worth of current favorites and hottest tunes from the year of 2016. 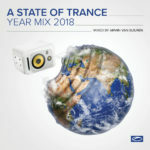 It packs over a hundred songs as chosen by you and your fellow Trance fans, including sparks of brilliance from Above & Beyond, Aly & Fila, Armin van Buuren, Andrew Rayel, Bryan Kearney, Cosmic Gate, Ferry Corsten, Gaia, Gareth Emery, MaRLo, Omnia, Ørjan Nilsen, Paul van Dyk, Simon Patterson, Super8 & Tab and more. 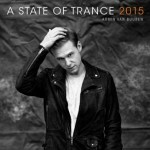 ‘A State Of Trance Year Mix 2016’ is another thrilling chapter in an epic that knows no equal. Will you turn the page and be a part of it?